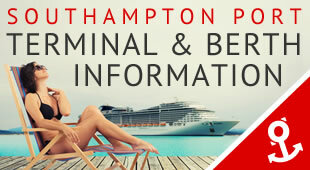 Southampton Cruise Centre is the UK's premier no-flying cruise website and designed by the award winning Cruise Village™ team. With no luggage limits and modern cruise terminals, it is easy to see why cruising from Southampton is so popular. 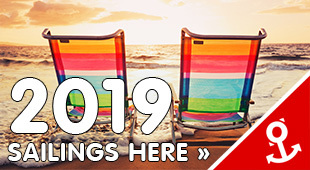 Each month of the year offers different destinations including cruises to the Mediterranean, Baltic, Caribbean, Norwegian Fjords, Far East & Australia, South America and World Cruises. 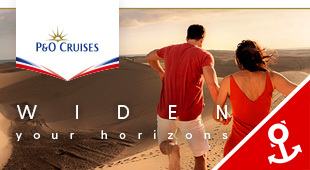 We are experts in late cruise deals, luxury cruises and family cruises. 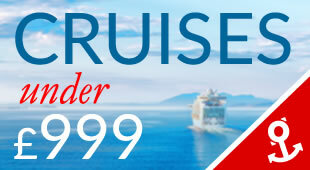 Call us to find out why the Cruise Village is fast becoming the UK Cruiser's first port of call. A "More Inclusive" Boutique-hotel style cruise line, sailing to incredible destinations around the world. 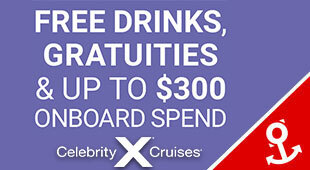 Celebrity cruises offer a range of cruises conveniently from the UK. Discover the elegance of the Mediterranean with our special cruises from Southampton. 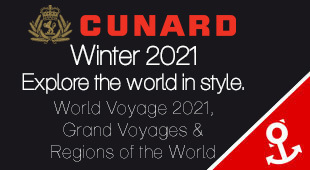 Step aboard one of Cunard's iconic ships and sail away on one of their cruises from Southampton. The port of Southampton is the starting point for an exciting range of Fred. Olsen cruises to some truly stunning destinations around the globe. 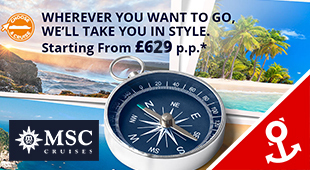 MSC Cruise Line offer a number of voyages from Southampton to destinations throughout the world. 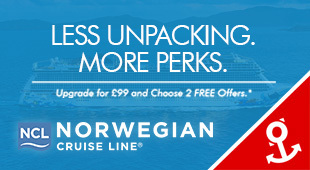 Norwegian Cruise Line returns to Southampton with a range of fabulous PREMIUM ALL INCLUSIVE cruises on board Norwegian Jade. Upper premium cruises sailing from Southampton! Discover your luxury Oceania Cruise here. 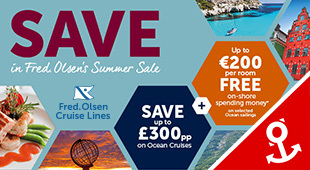 P&O Cruises is a trusted British cruise line offering holidays to the world's must-see destinations, including the Mediterranean & Caribbean. Princess Cruises has one of the most comprehensive fleets of cruise ships positioned across the four corners of the globe, but the real gems, of course, sail from Southampton. The Most Inclusive Luxury Experience™ from Southampton! With included shore excursions in every port, unlimited beverages and exquisite speciality dining. 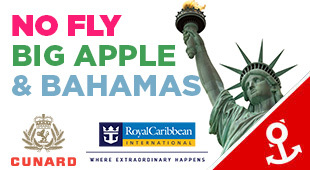 Check out Royal Caribbean's range of cruises from the UK sailing to destinations all over the world! 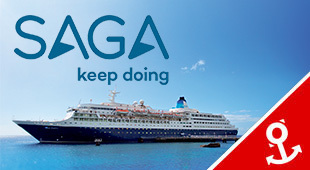 Join either of Saga's two intime, elegant & intimate ships in Southampton - Saga Sapphire and Saga Pearl II. Whether it’s modern, All Inclusive cruise holidays you’re interested in, or intimate and cosy, Marella have the ship to suit.